Todays Tiffany brings exotic finds from China, India and Europe, royal jewels, lavishly chased sterling silver - to a captivated and ever growing clientele. Established in 1837 and by 1850 Tiffany had already emerged as one of the world's leading silversmiths. Tiffany & Co was founded by Charles Lewis Tiffany (1812-1902) and Teddy Young in Brooklyn, Connecticut in the year 1837. The firm was named Tiffany & Young. Initially when first opened, the shop only sell stationaries item. It was not linked to a luxury goods store. In the year of 1941, a new partnership was formed with J. L Ellis. 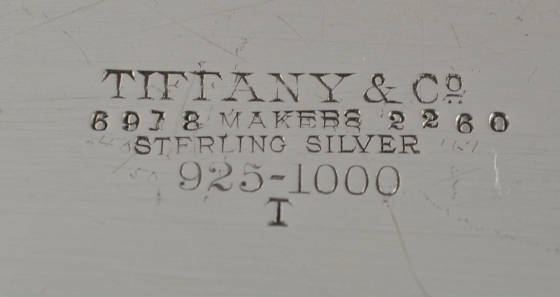 The company was renamed Tiffany, Young & Ellis. In the year 1845, Tiffany begun introducing small silver products. 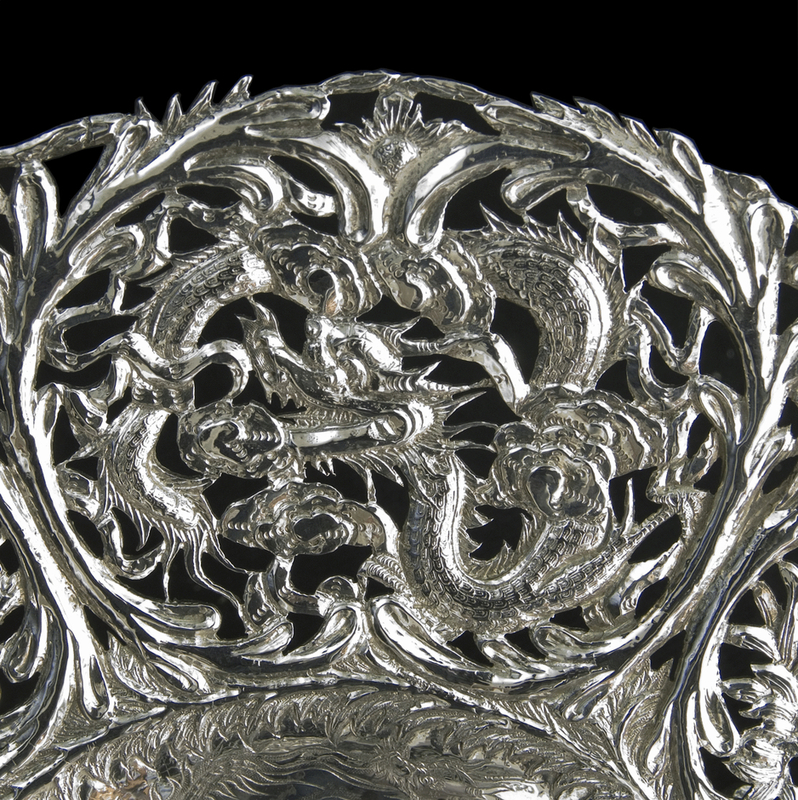 At that time, all its silver items were imported or manufactured by other silversmith. Most of its pieces are manufactured in Europe. 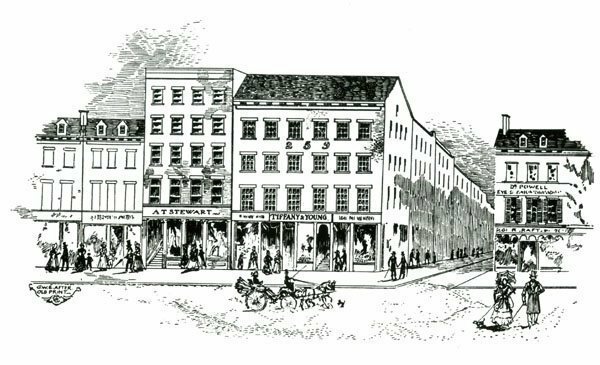 It was only in the year 1847 when Tiffany started selling silverware after they move to a larger premise at 271, Broadway. Tiffany begun contracting its silverware from other silversmith in New York area. It is interesting to note that item sold during this period bore both Tiffany mark and also the manufacturer silversmith mark. 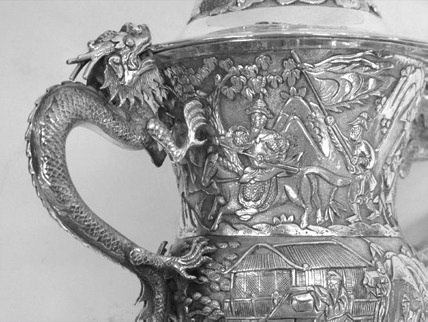 In the mid of 19th century, silver plating techniques and technologies started to mature. 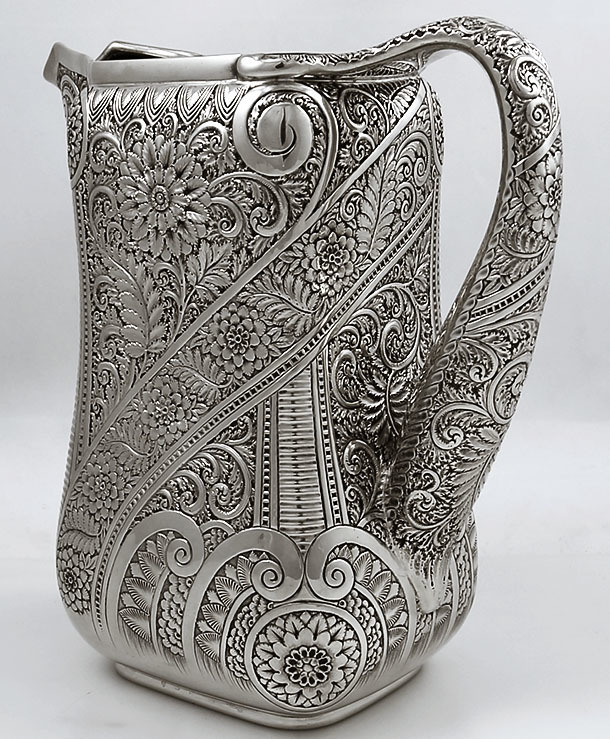 Many silver factories started mass producing these silver plated item. 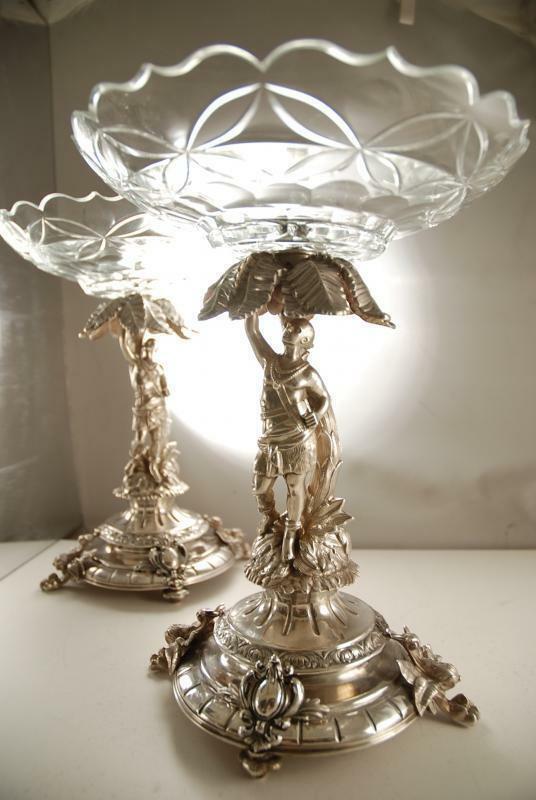 Silversmith then begin to lower their silver content or fineness to lower prices and counter the silver plating trend. But instead Tiffany went against this trend. In the year 1851, Tiffany then contracted with then famous New York Silversmith firm, John C. Moore. 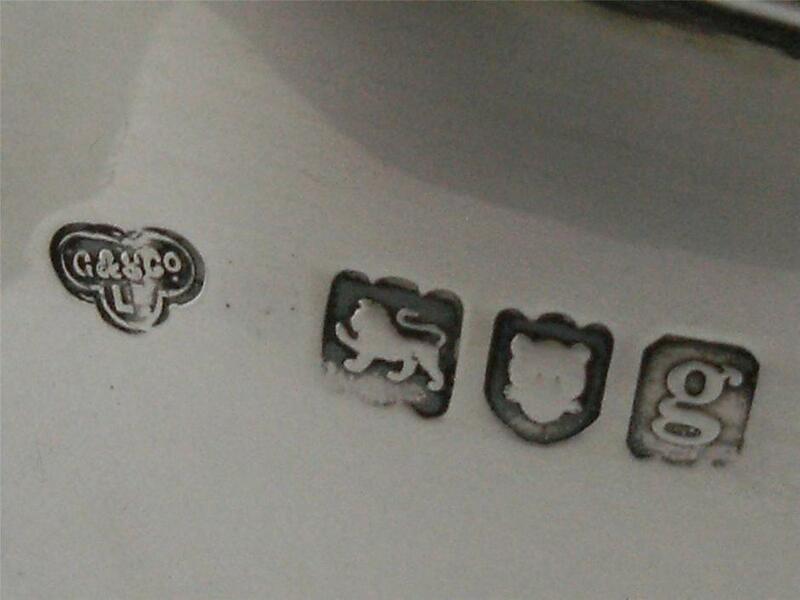 Moore was instructed to follow English silver fineness for sterling. 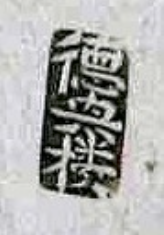 Tiffany begun using the 925-1000 mark on its items. John C. Moore firm was tasked to design and produce Tiffany very own exclusive product line in New York. Young & Ellis retired in the year 1853. Charles Lewis Tiffany then took full ownership to the firm and changed its name to Tiffany & Company where it is still known today. 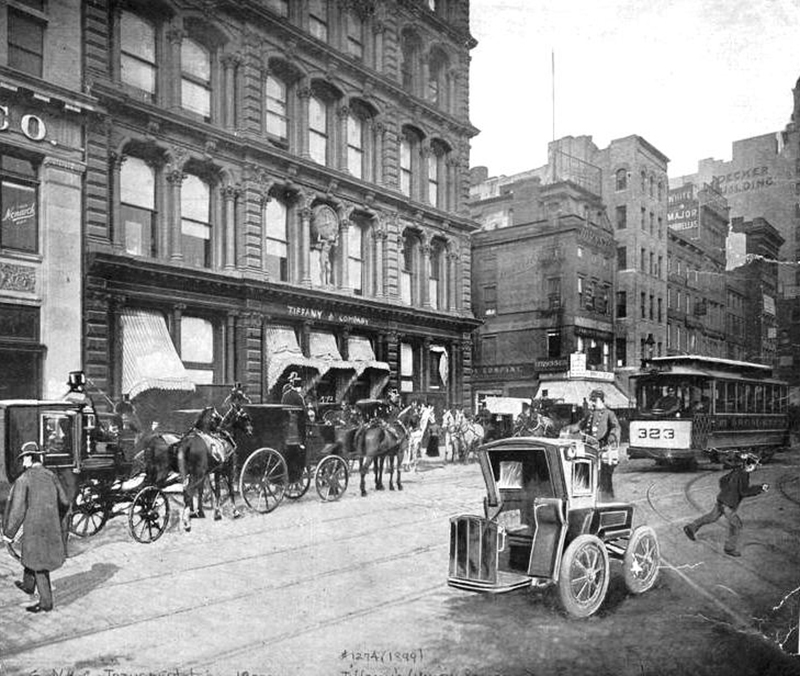 In the very same year, Tiffany also expanded to a larger premise at 550 Broadway. In the year 1868, John C Moore factory merged with Tiffany. Edward C. Moore officially become one of the directors at Tiffany & Company. Edward is the son of founder John C. Moore. Edward entry to the business was significant as he was the main driving force for Tiffany's silverware for the next 4 decade. In the year 1867, Tiffany won the bronze medal for silver work at the Paris Exposition. 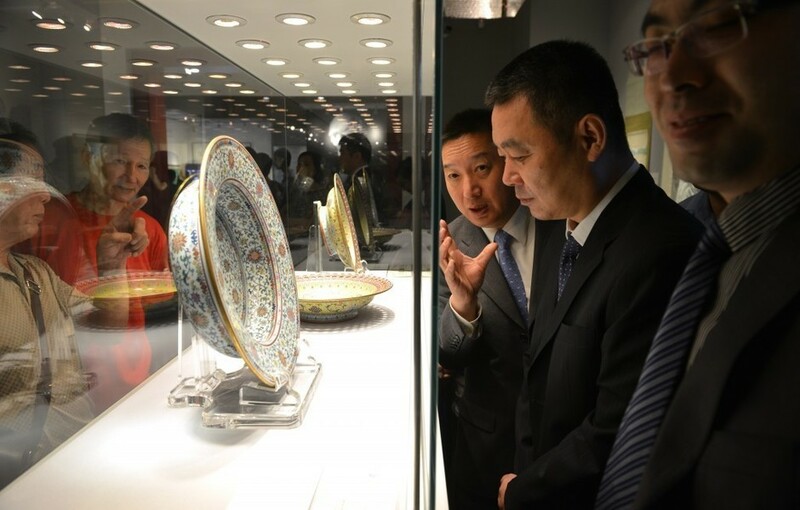 The theme for the year was Oriental-ism. 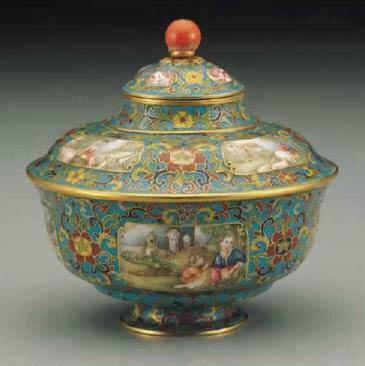 It was uncommon for American silversmith at that time to work on oriental or eastern themed silver art. 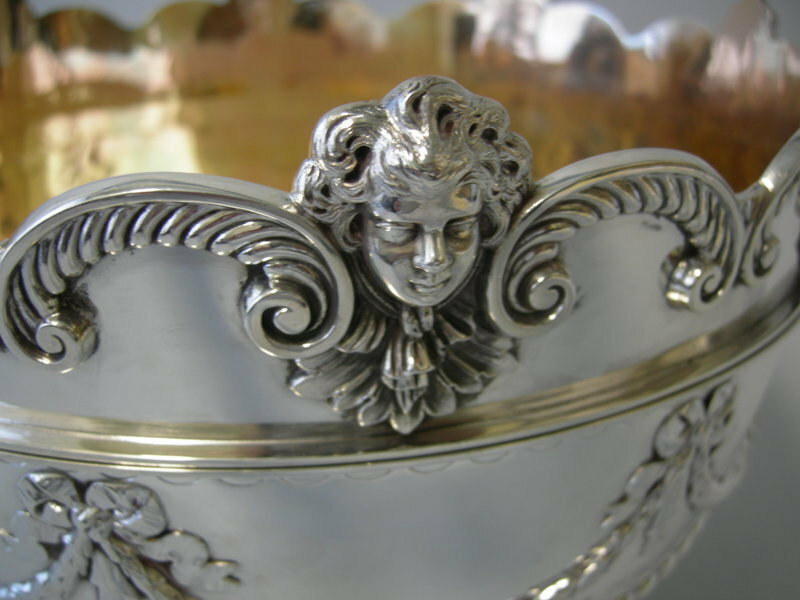 Most American silversmith simply followed established styles in England, France or Netherlands. Tiffany was the the first american company recognized for its silversmith works at such international event then. Again in the year 1878, Tiffany won the Grand Prize for Excellence for the 1878 Paris Fair. 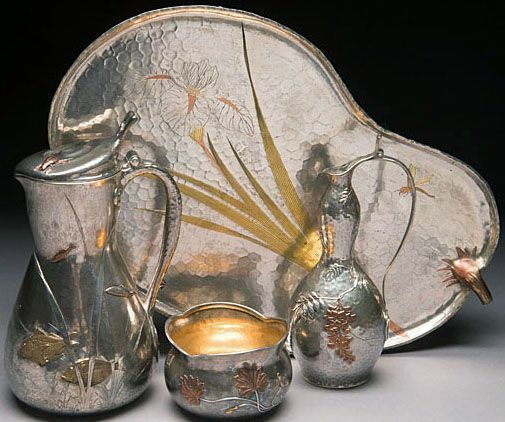 Never in the history of American Silver art then, Tiffany managed to introduce 3 dimensional Japanese styled silver flowers and fauna patterns on hammered surface. 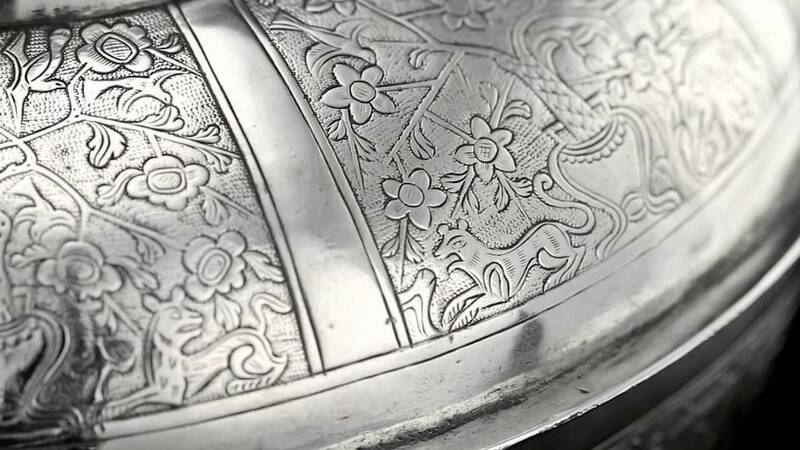 Tiffany introduction of Japanese silver patterns played an important role in modernizing the America Europe decorative art patterns on Silverware. Also an spectacular display of workmanship by Tiffany at the Paris fair. Tiffany introduce the impressive Macket Dinner and dessert service for 24 person. 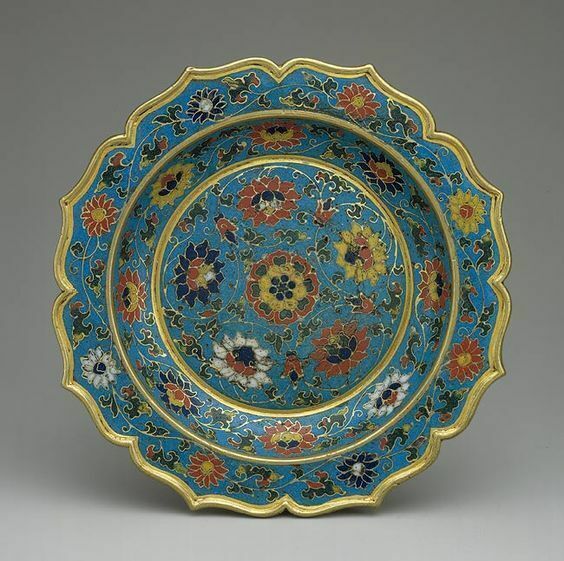 It is a combination of both Persian and Indian motifs. 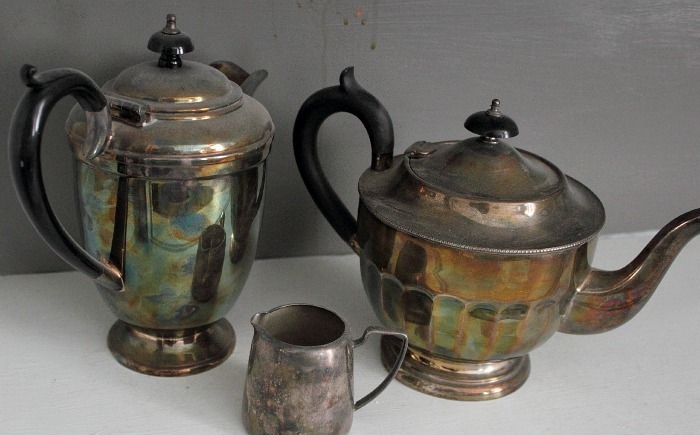 It was made from over 1/2 ton of silver located in mines in Nevada to their New York factory. The set consist of 1250 pieces of silverware including both flat and hollow ware. It took more than 2 years and 200 silversmith to complete this set. Throughout the remaining years of the 19th century, Tiffany’s won wide acclaim for the nature of its product and the wealth of its clientele.Today, Tiffany & Co. remains a leading maker of jewelry, china, crystal, silver, and glassware. Tiffany’s sterling pieces are some of the purest to be found in the world.